There’s more bad news for Purplebricks: after a shock 80 per cent downgrading of its stock value by a bank on Friday, a new survey suggests the agency’s market share has dipped in relation to other online firms. 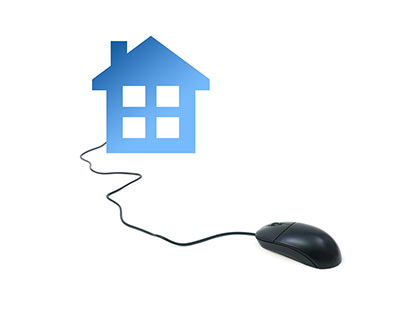 The Advisory, a data consultancy, collates this data using listings on Zoopla. 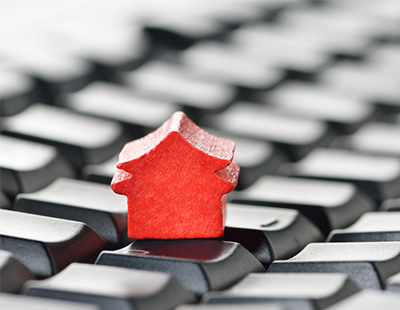 Once again there was a small drop in the market share for the top 10 online agencies combined - now at 4.65 per cent of all new residential listings, compared with 4.71 per cent when The Advisory last measured, in early March. 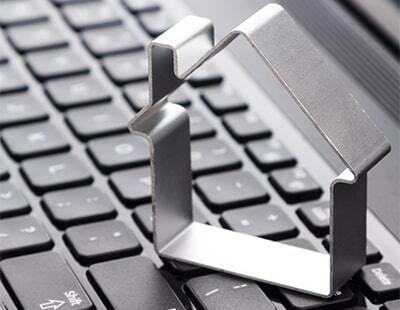 The top 10 online agents accounted for 4,256 of 91,557 new listings which appeared on Zoopla between March 23 and April 5. 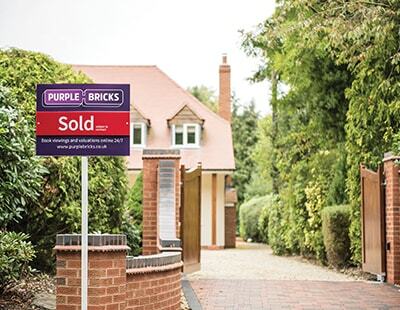 But even within the online top 10, Purplebricks’ market share fell for the third period in a row from 69.2 per cent to 66.9 per cent: that’s a drop of 3.4 per cent. However, Purplebricks remains well ahead of all other competitors in this niche sector. As for other online companies, the new Emoov claimed to eighth place in the online league table; House Simple remains second and is pulling slightly ahead of Yopa. The public is finally, gradually waking up to the fact that this sector offers an inferior customer proposition. Really? Is that how you interpret the market? What happened to your market share last month? How else would you interpret a shrinking market share of “disrupters” that struggled to 5% with hundreds of millions invested and is now contracting?